LionsDeal > Cookware >< Food Prep Scales > Winco SCAL-820 Receiving Scale 20 Lb. 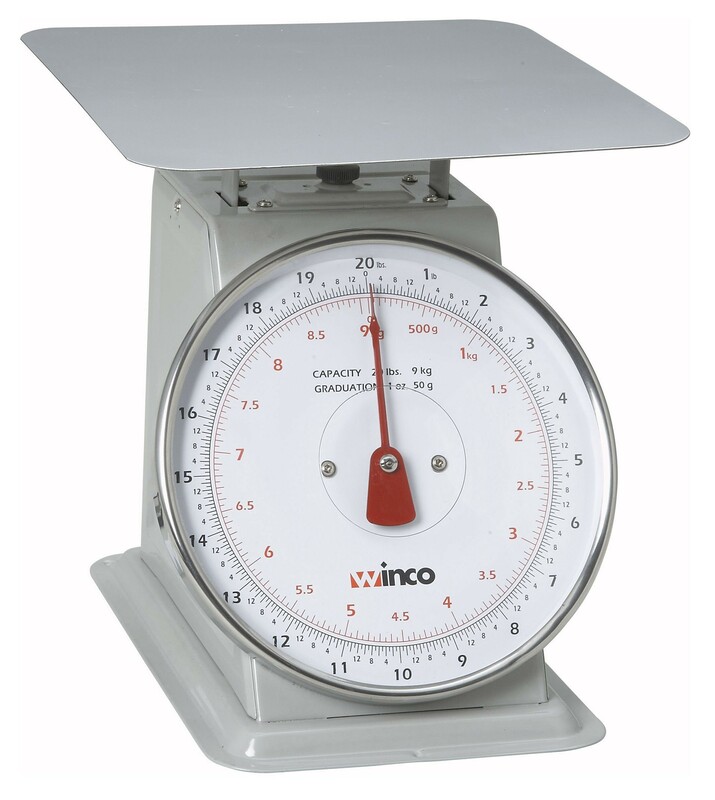 Winco SCAL-820 Receiving Scale 20 Lb. Your chef will appreciate the accuracy of the Winco SCAL-820 Receiving Scale 20 Lb. Boasting clearly printed numbers, this scale is easy to read and allows you to measure in both grams and ounces. This receiving scale is great for measuring out raw ingredients and its sturdy steel surface can hold up to 20 pounds. 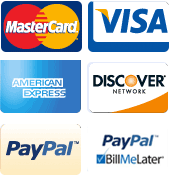 Use it to ensure precise measurements of vegetables, spices, poultry, and more. Excellent quality. Very easy and accurate to use.